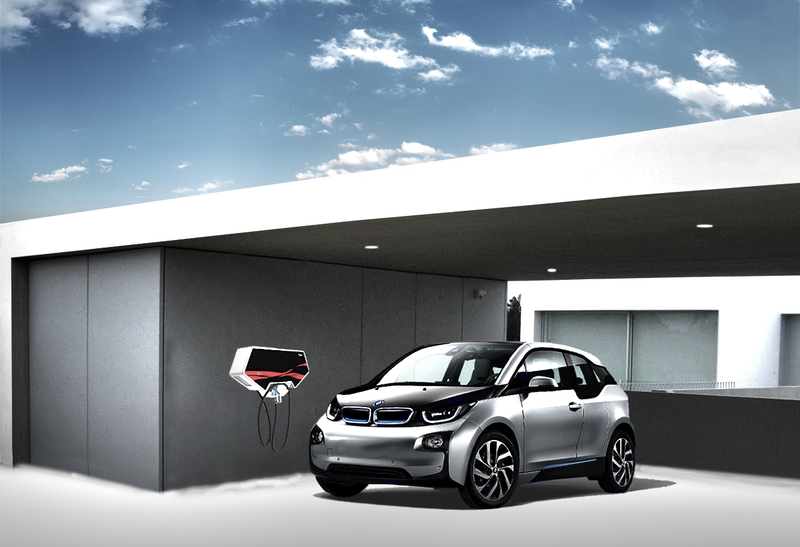 A compact fast charging station, that charges your electric car to 80% in less than 1h. Simple to install, this compact fast charging station is a cost-effective solution, wall mounted where space is a concern. The QC24S is a flexible and open charging station, able to charge in a standalone mode or integrated in any network, with any central system. The QC24S has DC output with power up to 24kW. The equipment status is displayed in the LED Color cable holder. The QC24s is extremely robust and rugged due to its aluminium enclosure, making it ideal for a wide range of installations, both indoors and outdoors. It’s also possible to personalize it with custom graphics, logos and colors to have the overall look of your brand. Personalize it with custom graphics, logos and colors to have the overall look of your brand!